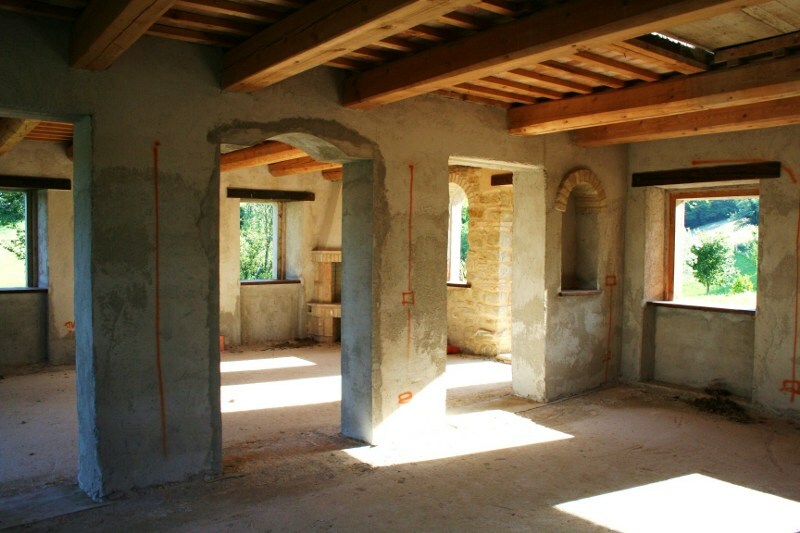 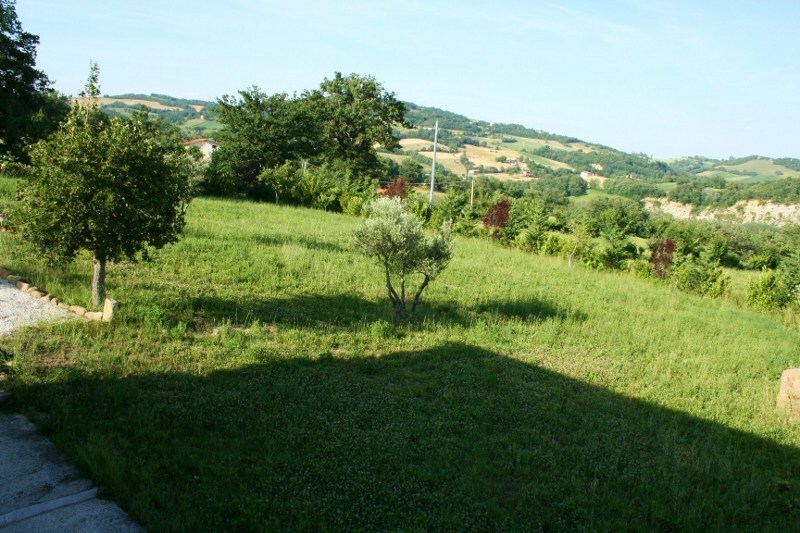 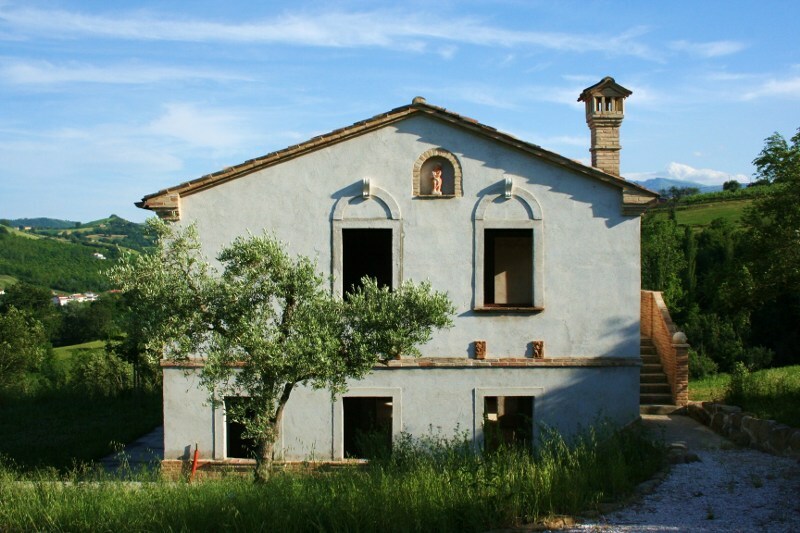 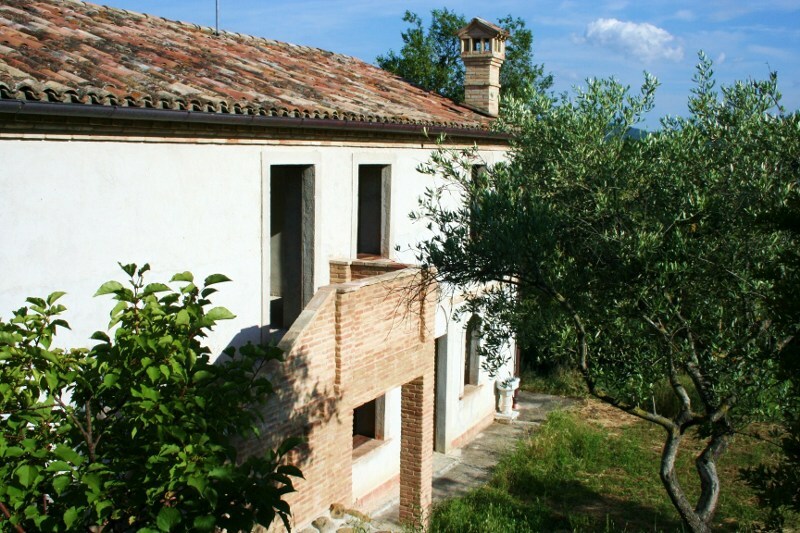 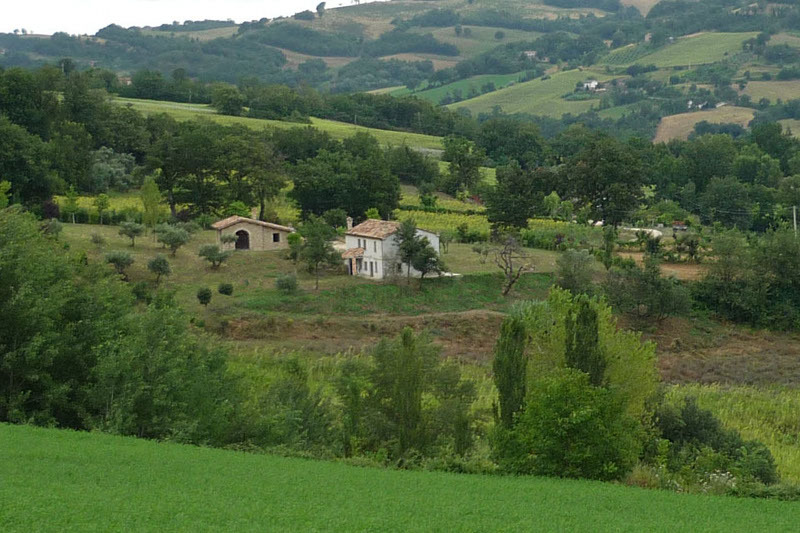 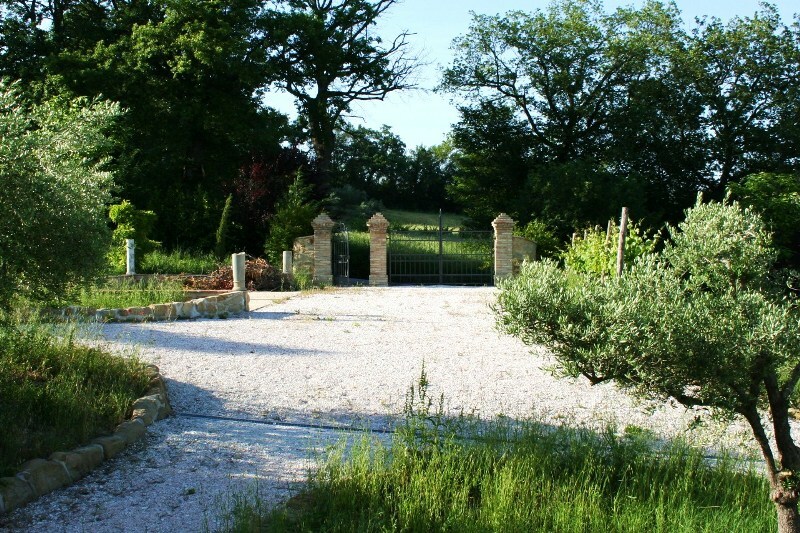 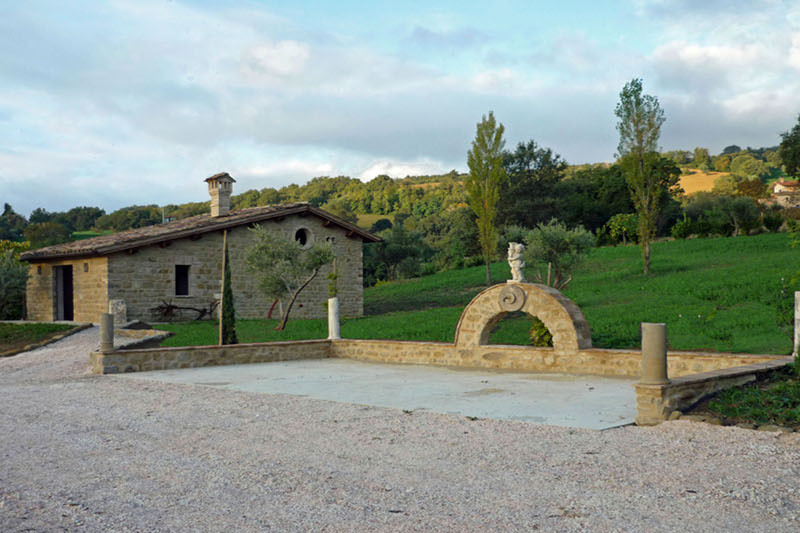 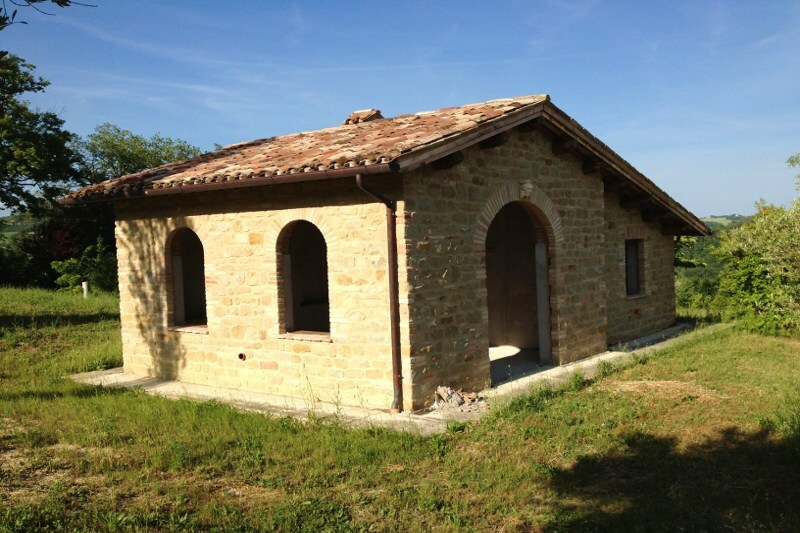 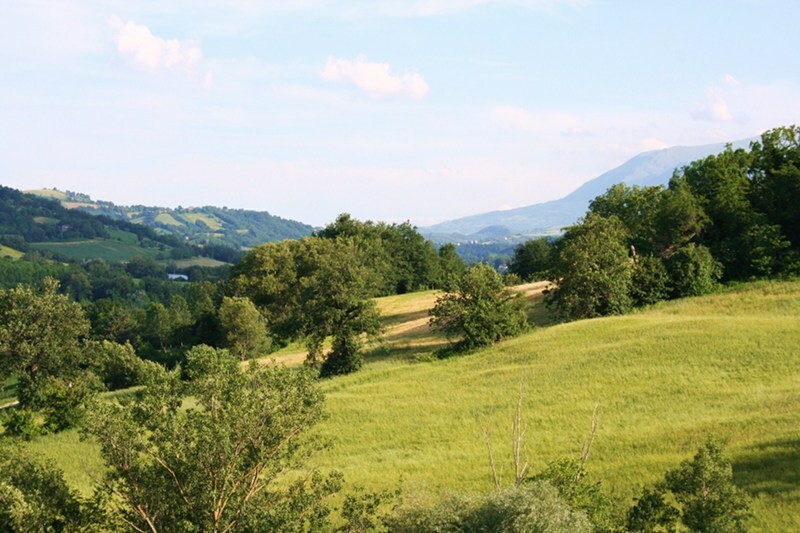 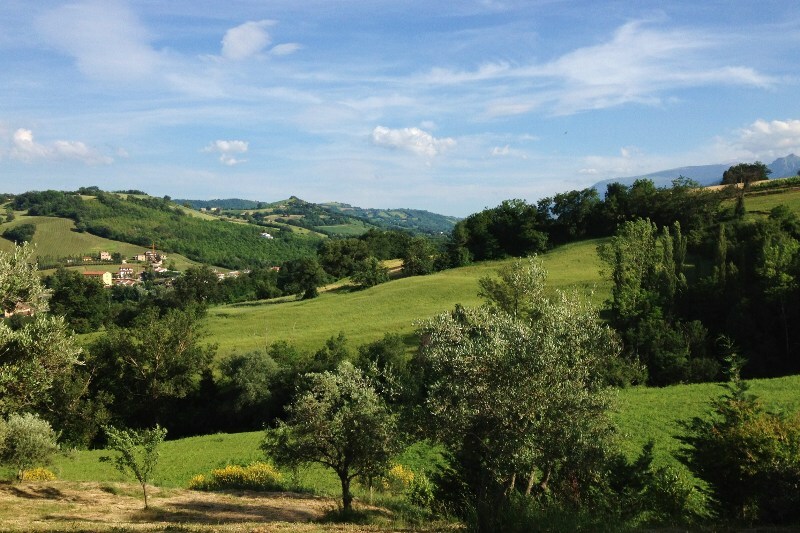 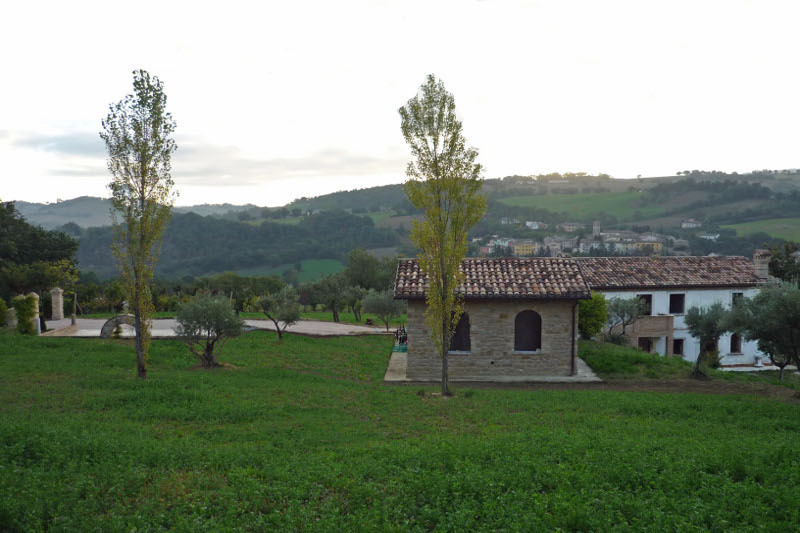 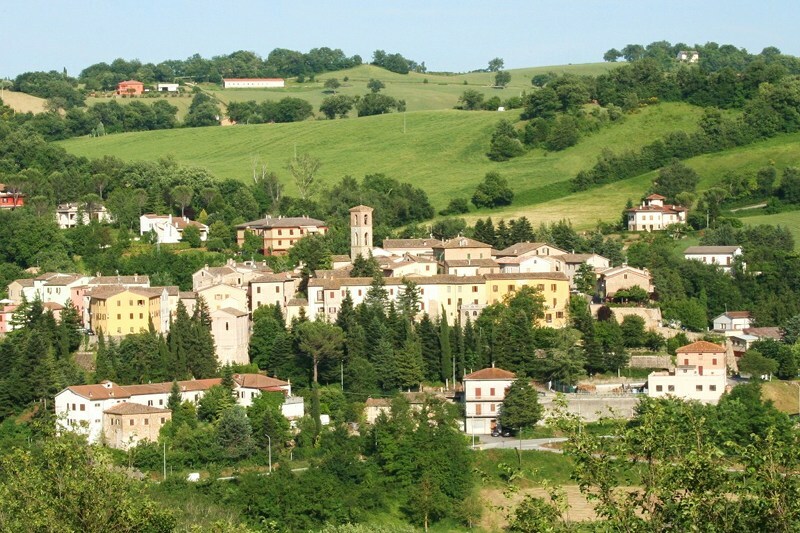 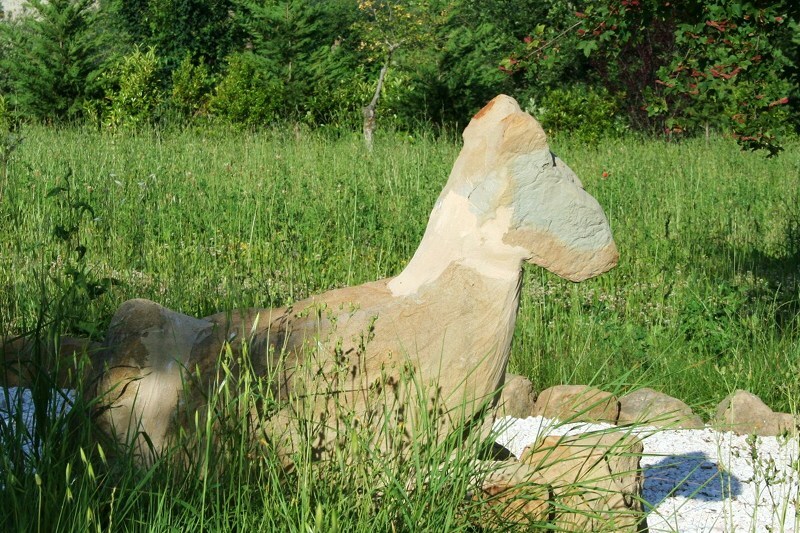 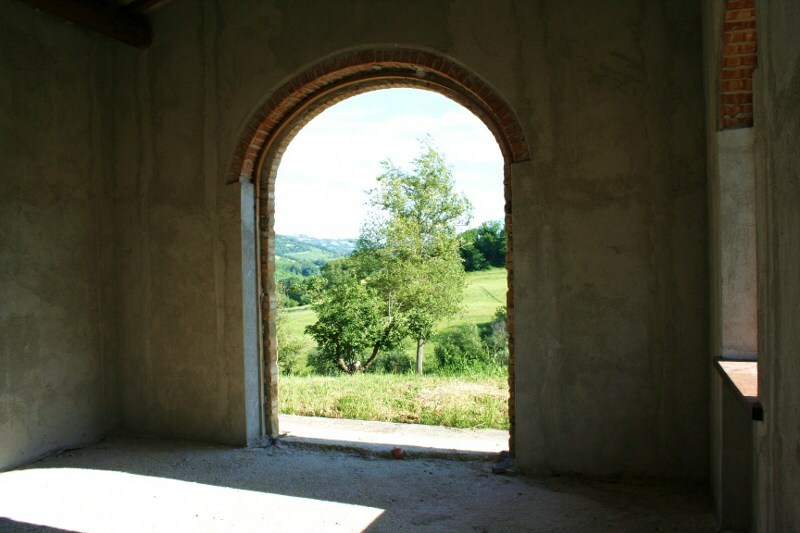 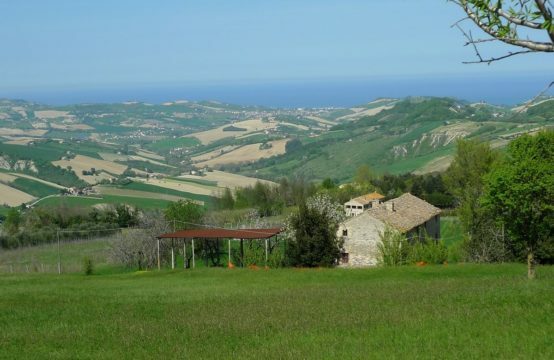 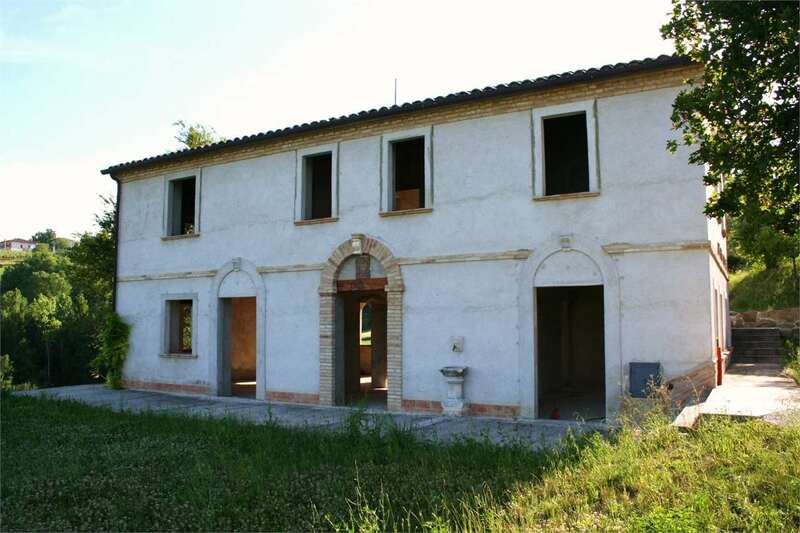 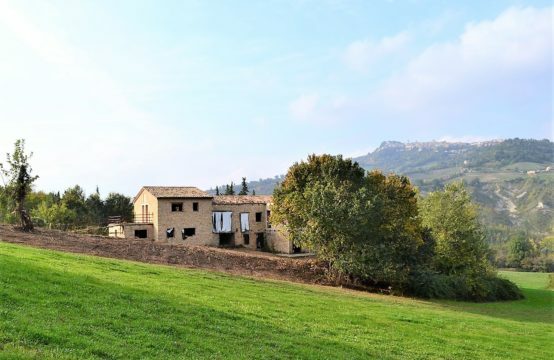 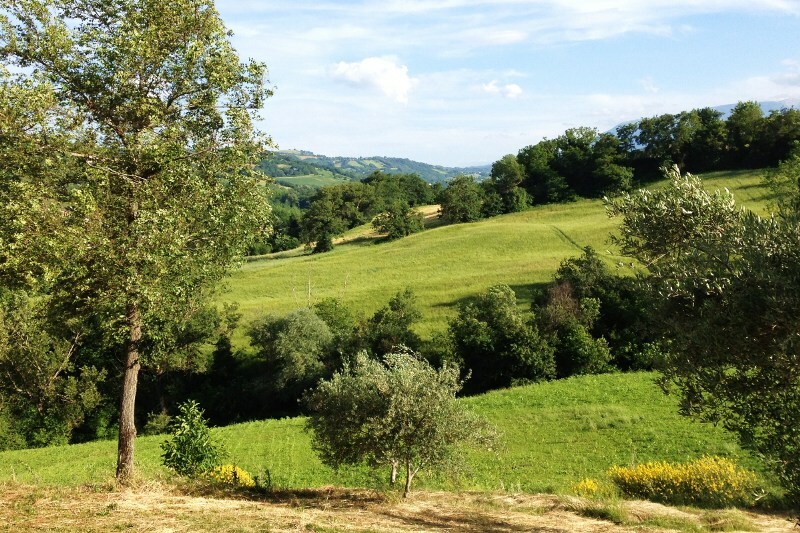 Partially restored farmhouse for sale with annex and permission to build another annex with wonderful views of the surrounding hills and distant mountains, in Camporotondo di Fiastrone, Macerata. 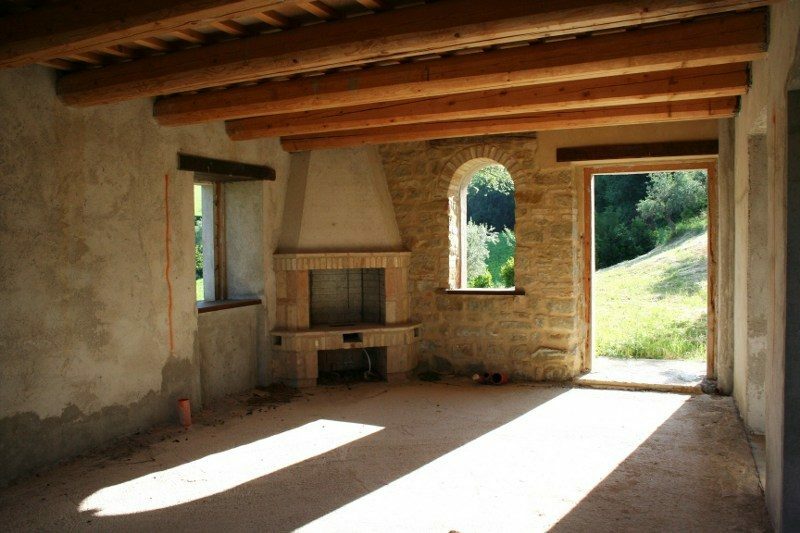 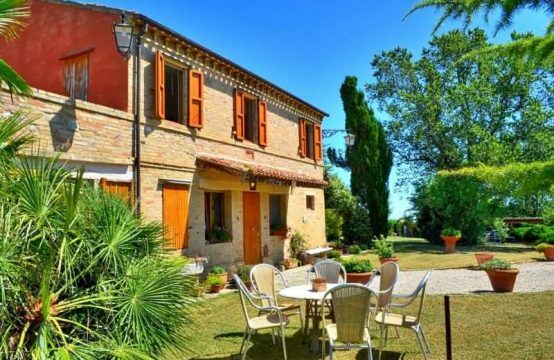 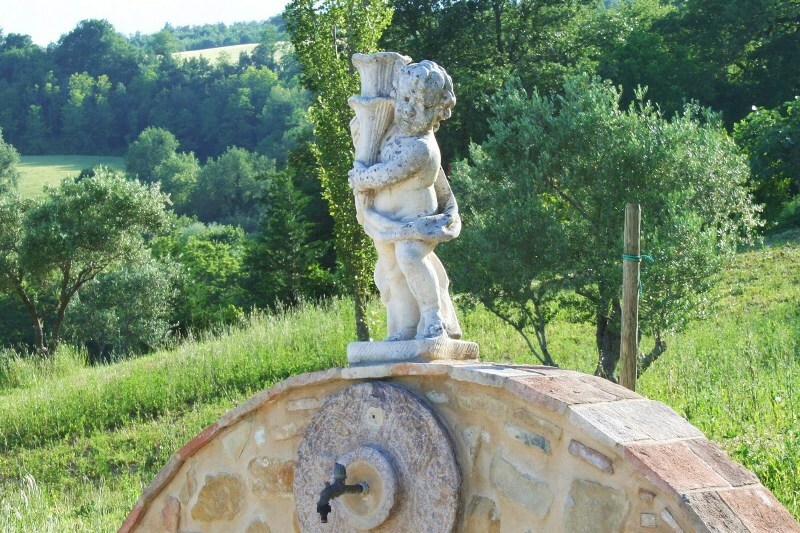 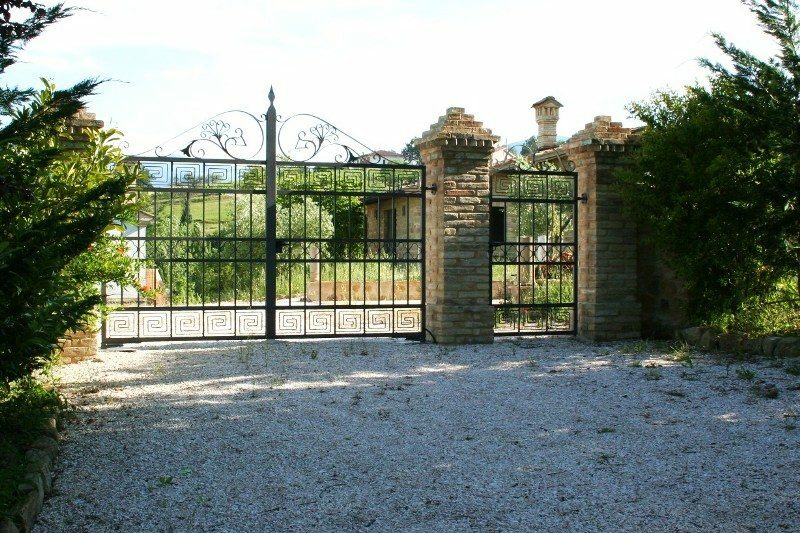 This house, built in local sandstone, is surrounded by about 1,3 acres of land, full of olive trees and vines and overlooking the charming little medieval town of Camporotondo di Fiastrone, in Le Marche province of Macerata. 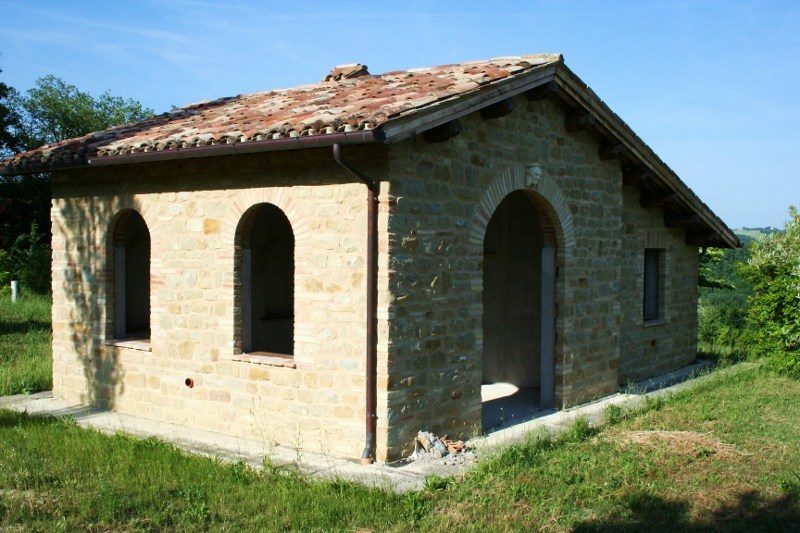 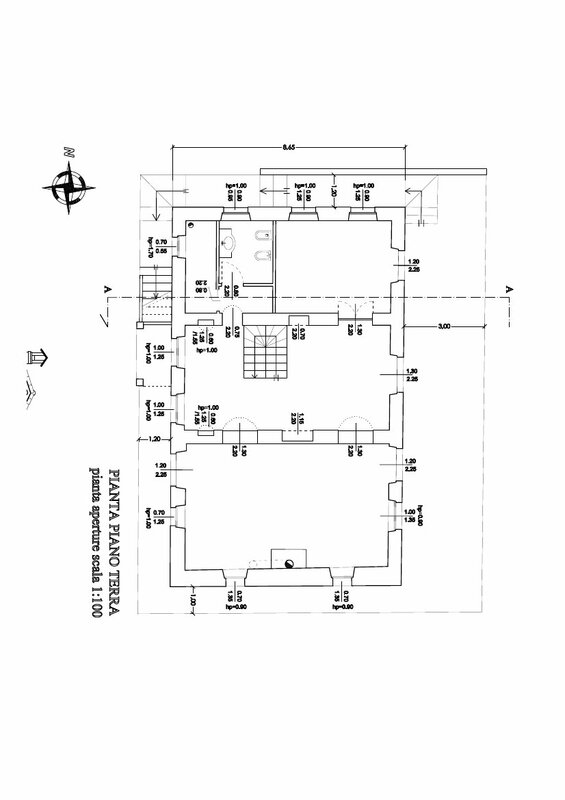 Moreover there is a planning permission to build a third 200sqm house in stone which is an interesting option for investors who may want to set up a bed-and-breakfast or a country house activity. 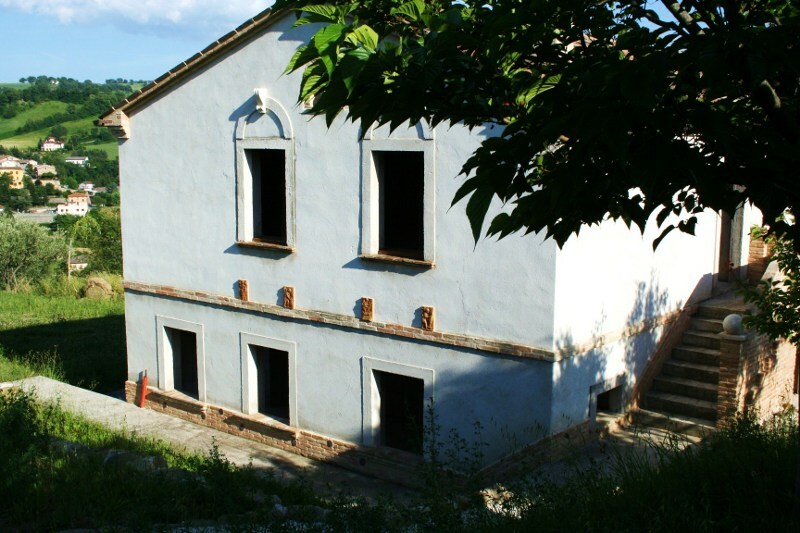 The main building has over 240 sqm of surface, with three nice bedrooms with one bathroom en-suite, and another separate bathroom ( also another bathroom on the ground floor). 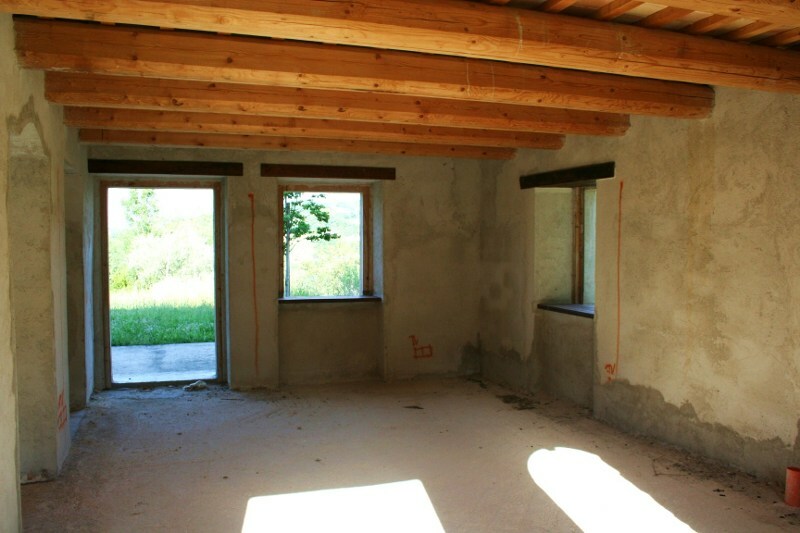 The secondary building, 55 sqm, is an attractive stone construction just next door which could be a detached self contained apartment, to let or give to friends. 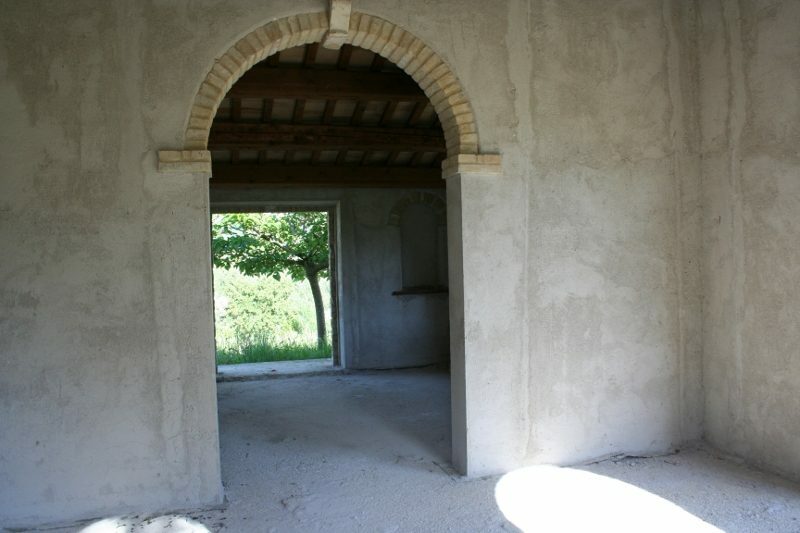 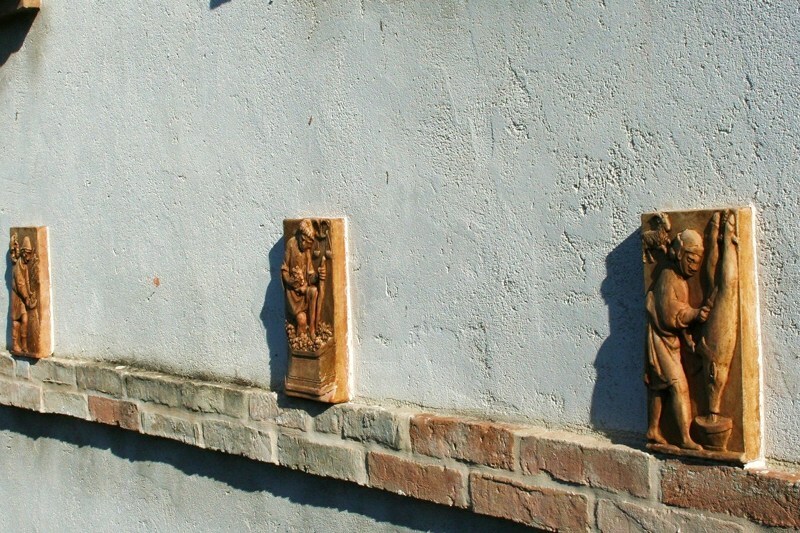 Or it could be used just as a store house, a cellar or whatever you will. 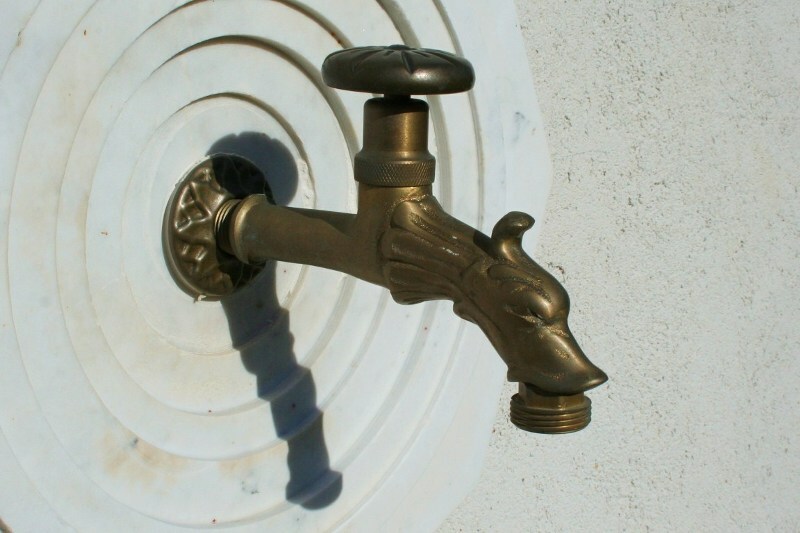 All services are present but not connected.